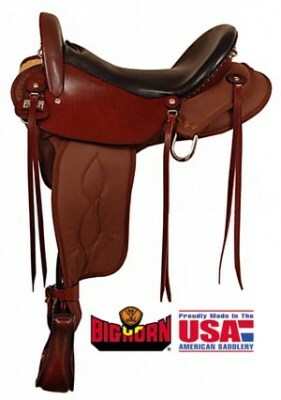 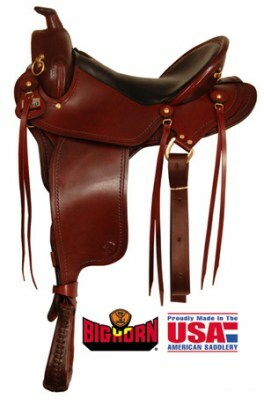 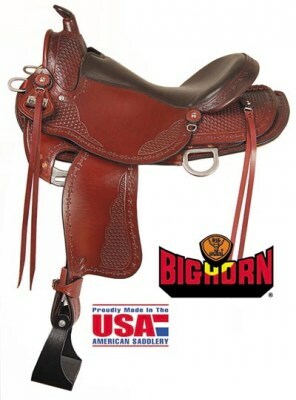 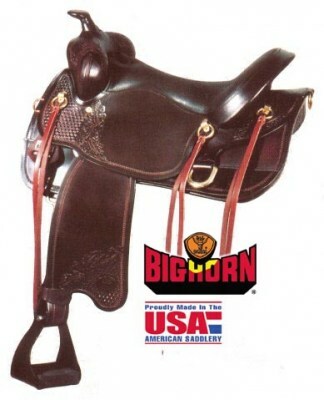 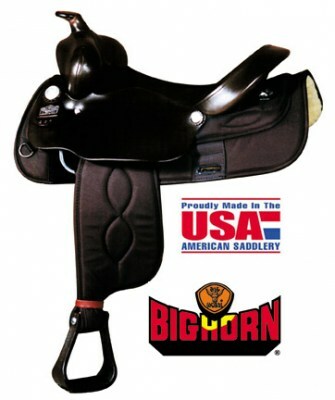 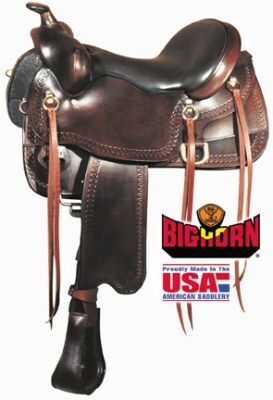 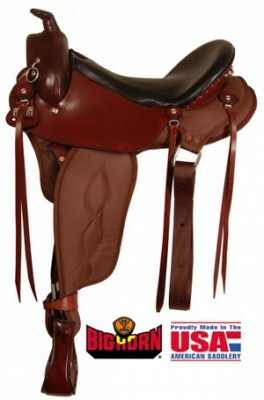 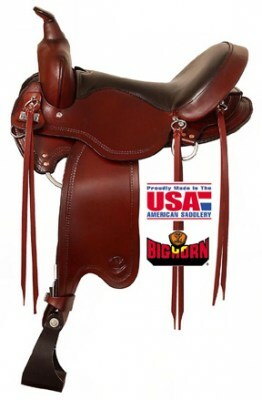 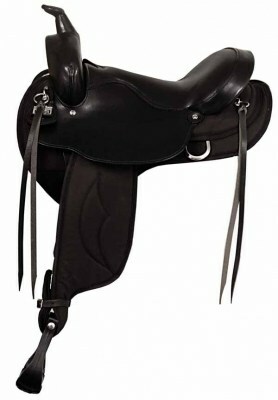 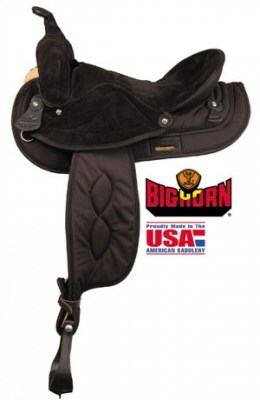 Big Horn Gaited Flex Trail 16" or 17" seats. 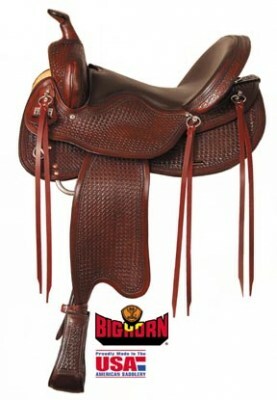 16" Big Horn Gaited Saddle 4" Cantle Swept Back Swells. 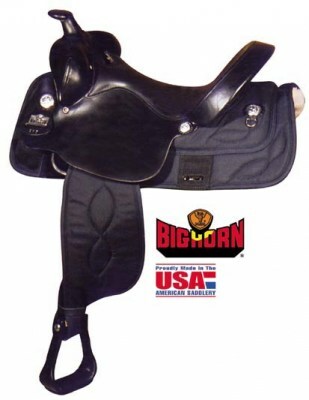 17" Big Horn Gaited Saddle 4" Cantle with strings.